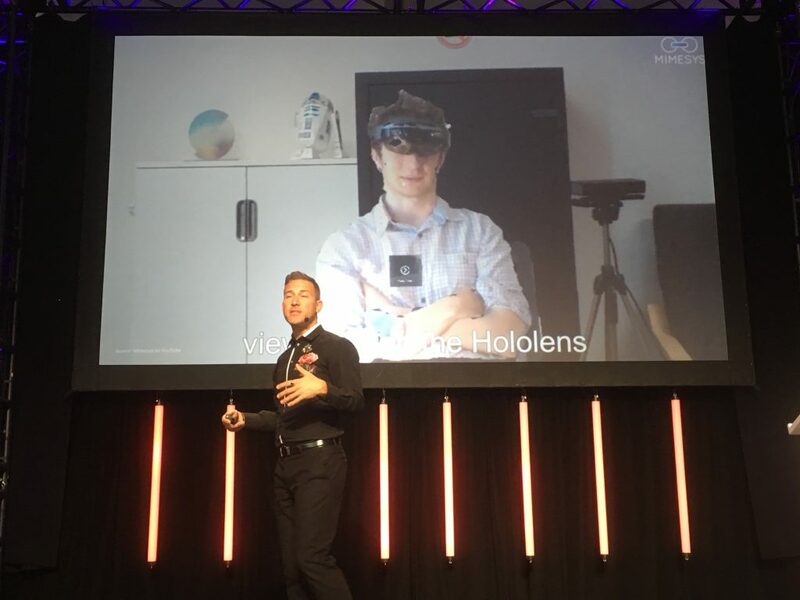 On Friday, Startupfest raced through the future of AR, covering how to raise money as an AI startup—and whether or not you need to. The morning session, “AR will devour the world,” started with a fast-paced look at an even faster-paced future of augmented reality, from giving your computer access to your own senses to brain chips, education, workplace competence, “holoportation,” discrimination, and literally wearing your emotions on your sleeve. Wearables expert Tom Emrich explained that AR is picking up the pace with hardware from Apple and Google, as well as progress from Adobe, Verizon, Snap, and Facebook, but pre-requisites for an AR revolution include an across-the-board upgrade to 5G and battery improvements. How can marketers capture attention and make people care? By being real magicians instead of cheap birthday party clowns. 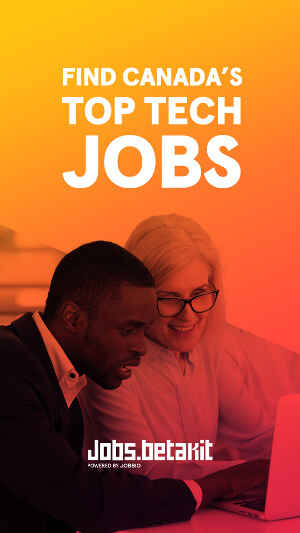 While this could lead to a democratization of tech jobs where lesser-skilled workers would be able to perform higher skilled tasks – in any country – and avatars could reduce racial discrimination, Emirch also acknowledged that avatars could cause more discrimination by creating a hierarchy based on the types of filters people could afford or access. Besides questioning the hierarchy of filters, he didn’t dwell on whether all AR is good, ethical or necessary. To him, a Black Mirror-like memory box and a fluid identity as an avatar mean progress. “I can’t wait to be eaten,” he said. The Ask Me Anything panel on fundraising for your AI Startup deserved better than the small crowd it drew, but while the rest of the approximately 7,000 festival attendees were off on Brain Dates and eating fish tacos by the food trucks, audience members gained valuable insights into how to bootstrap, raise, and the wisdom to know when each is best. Tom Emrich speaking at Startupfest. Elizabeth Gore, co-founder and president of AI platform Alice—which is now raising its Series A—said to look to other sources of funding, including government and scientific grants, before giving up capital. Once you do raise money from investors, expect a lot of ‘no’s.’ “I had 190 ‘no’s’ to get to six ‘yesses.’ We got three ‘no’s’ today, but we also got a ‘yes’ on a grant,” she explained. Craig Buntin, co-founder and CEO of sports tech company SPORTLOGiQ, said that what surprised him most was the irrationality of fundraising, in that he’d go into pitch sessions to present how well SPORTLOGiQ was performing as a company and investors only seemed to care about how groundbreaking the tech was and the grand vision of the company. All the panelists agreed that companies should look beyond the cheque when seeking VC money. Kunze recommended looking at the types of companies in which a VC has already invested to find the right fit. It’s still not easy, added Gore, because she generally needs to find five investors who could fill a particular hole just to find one who will say yes. “But it’s okay to shoot for the stars sometimes,” she said. In what was probably the most entertaining presentation of the day, CEO of Solve for Interesting Alistair Croll talked about the stupidity of growth hacks versus market hacks, and the genius of Kraft Dinner. Croll’s experience improving early-stage companies’ go-to-market strategies and updating the business models of some of the world’s largest firms drove home the point that outdated marketing strategies don’t do what they need to do these days: get people to care. 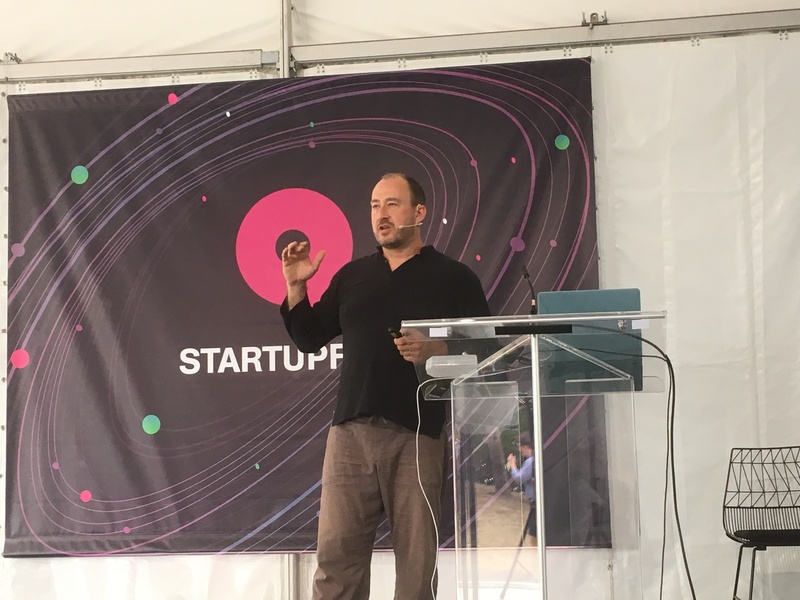 Alistair Croll presenting at Startupfest. How can marketers capture attention and make people care? By being real magicians instead of cheap birthday party clowns, said Croll – invent your own tricks. In the same way Farmville posted to your Facebook feed until Facebook realized they probably shouldn’t allow it, Croll suggests small companies find a zero-day growth exploit. If you Google the term “growth hack” to create a strategy for your company, you’re not hacking correctly, he said. Any growth hack published online isn’t new, so the Facebooks of the worlds have probably already shut it down or reduced its effectiveness. The trick is to be the first to use it. And if you play by an advertising company’s rules, (e.g. if you’re following a CPM or other standard model), unless you’re a huge company, it’s probably not worth it. “Don’t use attention-getting platforms on their terms,” he said. According to Croll, when designing your hack, you need to know what kind of feature to push: functional, onboarding, acquisition, or market development. “If the market is saturated, you need market development features,” he said. Acquisition features include inviting a friend to Dropbox so you both get more storage, and onboarding features to make customers stick around, like World of Warcraft making your avatar look cooler when you get to higher levels. 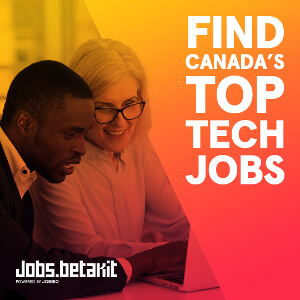 Other examples of successful market hacks include Airbnb sending professional photographers to take shots of listed properties, which were then rented for more money, thereby also making Airbnb more money; Avis marketing themselves as the second best car rental company and claiming that meant they’d work harder to make you happy (they had to change their strategy when they became #1); and Kraft Dinner taking a floundering technological innovation (cheaply made powdered cheese), packaging it with dried pasta in an elastic band, and selling 8 million boxes in its first year. “The value they were selling was the elastic band,” said Croll.